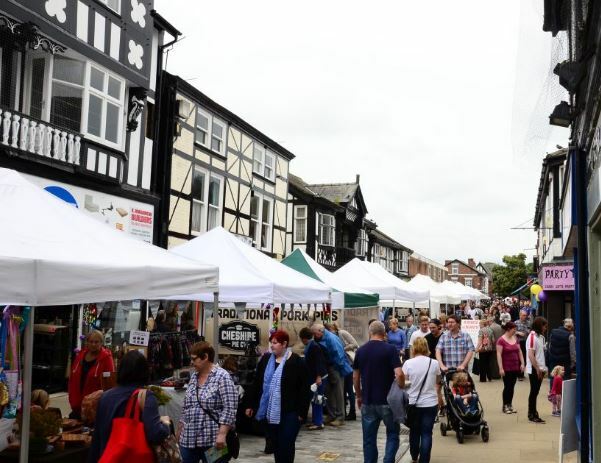 Northwich is a town on the up according to Northwich Business Improvement District Manager Jane Hough. A number of new businesses have opened their doors in the town over the last 12 months and footfall was also up in January of this year when compared to 2017. “There are a lot of reasons to be optimistic about Northwich at the moment,” said Jane. 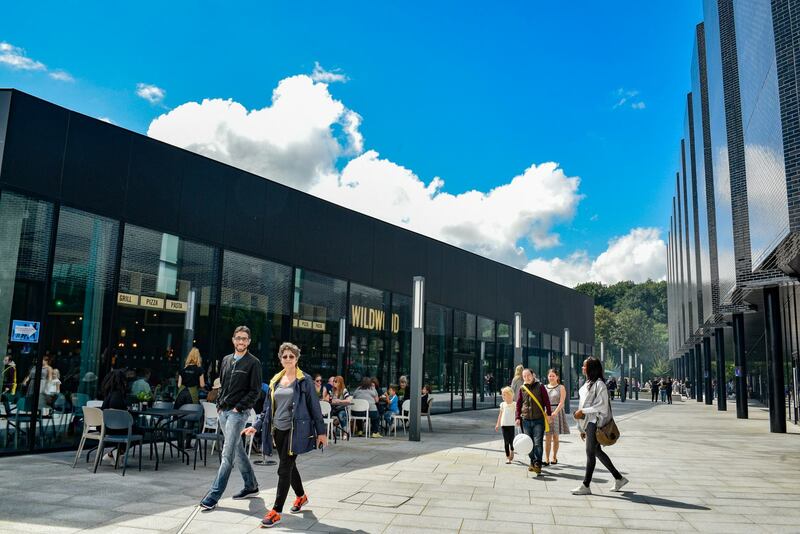 “11 new businesses have started trading in the town in the last 12 months across a number of sectors, further increasing the diversity and uniqueness of Northwich’s offering to shoppers. “More businesses are set to open here in 2018 too which shows that traders believe in Northwich and see an exciting future. 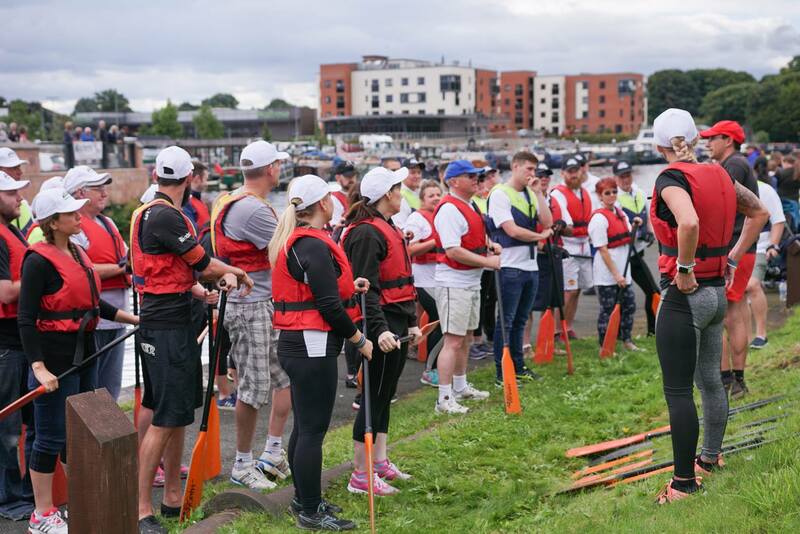 Jane is also positive about what’s lined up in Northwich for the remainder of 2018, with a number of events, initiatives and campaigns in the pipeline which will bring visitors and excitement to the town. “I’m confident that this year will be the best yet for Northwich – there is a lot to look forward to. Our seasonal Extravaganzas will return bigger and better than ever, the Festival of Arts 2018 will celebrate the town’s creativity and of course it was great to hear about The Charlatans homecoming tour which will be a brilliant few days for the town in May. “The summer will also see the BID working in partnership with traders, Northwich Town Council, Barons Quay, Grozone and local schools to create Northwich in Bloom. We’re entering two categories, BID and Large Town Centre, which will see the town come alive with colour and vibrancy,” Jane added. The BID will also make additional investments into their theme of ‘Greener and Cleaner’ which will see extra railing baskets and planters installed on Dane Street and Venables Road as well as the re-introduction of bunting to the town centre. It’s not just Jane who believes the town is on the up either though as Cllr Brian Clarke, Cheshire West and Chester Council Cabinet Member for Economic Development and Infrastructure, has outlined. “Looking at the line-up of events and festivals taking place in Northwich this year there is so much for people to get excited about. The town’s offering for residents and visitors keeps going from strength to strength and the town has an enviable calendar of events for 2018. Although attention has been on the future, a campaign launched by the BID is currently running to promote the town’s independent businesses by way of a video series. 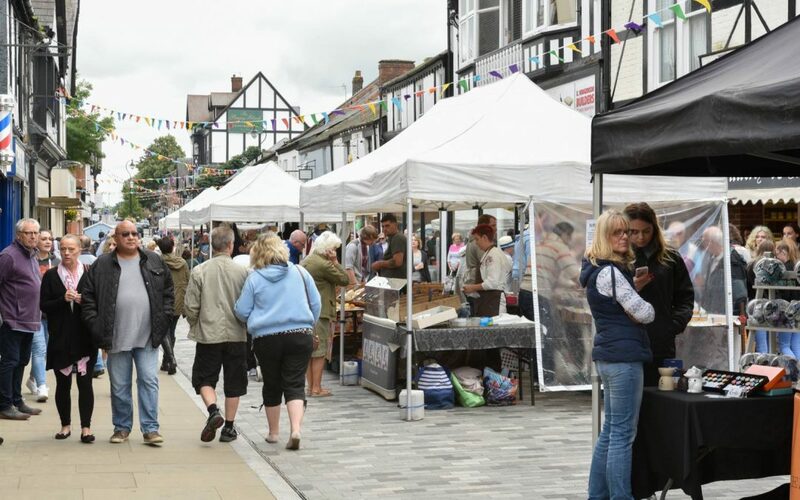 The spotlights provide a great insight into running an independent business and raise awareness of the varied retailers in Northwich and have already been viewed over 15,000 times. All videos that have been produced so far can be viewed on the Northwich Independents page. To keep up-to-date with the latest developments from the town, make sure you check out the Visit Northwich Facebook page.